‘Sweet’ conversion for a Morris Minor! We love this Morris Minor converted into an Ice Cream Van by Sauce ‘n’ Sprinkles! Take a look at the Morris Minor before it was converted, the plans and the transformation into a fantastic mobile ice cream stall! David Manners Group, based in Oldbury, are once again hosting their annual Jaguar & Daimler Open Day which is returning for its second year following a successful launch in 2017. This time it will take place on Saturday 8th September, and owners and enthusiasts alike are invited to what promises to be another fantastic event. Our Jaguar & Daimler experts will be on hand throughout the afternoon to offer help and advice, and with trade discount on all Jaguar & Daimler parts bought on the day it’s the perfect time to display your car and stock up on any parts you might need. There will be prizes awarded on the day for The Best In Show and Furthest Travelled Jaguar & Daimler cars. It’s all taking place at the David Manners Group Headquarters, 991 Wolverhampton Road, Oldbury, B69 4RJ from 1pm on Saturday 8th September 2018, and entry is free! 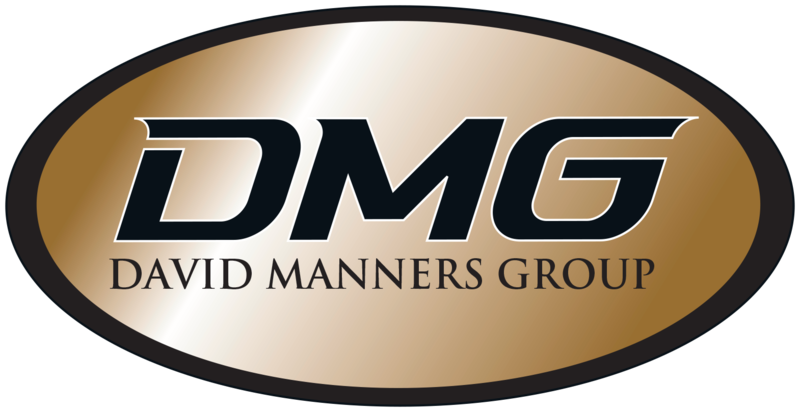 For updates you can join the DMG Facebook event page – just search for David Manners Group on Facebook. We are delighted to announce that we will be hosting a Classic Car themed Macmillan Coffee Morning called Coffee & Classics on Friday 28th September! Why not drop in and fuel up on coffee and cake, or display your classic car for the morning and meet like minded classic car owners and enthusiasts. Pop in between 10am-12pm and enjoy a cup of coffee or slice of cake, lovingly made by the DMG staff, and support this fantastic cause. We held our first Coffee & Classics event last year and it was a great success with lots of money raised and lots of cakes baked for charity! Let us know you are coming by visiting our dedicated Facebook page! Andrew kindly sent us a selection of photos from their special day to share with you all for some classic car themed wedding inspiration! On Saturday 4th August we hosted our second ever Mazda MX-5 Open Day. We enjoyed some fantastic weather and there was a great turnout with a large variety of gorgeous MX-5 cars turning up on the summer afternoon. Take a look at the winner of our ‘Best In Show’ competition who won a subscription to Total MX-5 magazine and car accessories. Our ‘Furthest Travelled’ prize went to this Mazda MX-5 enthusiast who travelled to the event from Coventry. We’d also like to say a big thank you to Cafe 2 U who served refreshing drinks and snacks and helped to make the afternoon a success. The next event that we will be hosting here at David Manners Group will be our Jaguar & Daimler Open Day which returns in 2018 for its second year. The event will take place on Saturday 8th September from 1pm and we hope that you can join us for what promises to be another great event. We’re very excited to have made the list of Sandwell’s Top 50 Fastest Growing Companies in 2018! Being situated in Sandwell is a great benefit for us, not only due to excellent transport links but also to the proximity of some famous neighbours. To-Ta Classics, home of Channel 4’s TV show Car SOS, is located just five minutes away. We work very closely with the garage to provide parts for the show. As we continually increase the number of parts we supply we need more and more space to house stock. Rather than moving premises we are looking to extend our current home in Oldbury, staying at the heart of Sandwell. This year we are celebrating 70 years of the fantastic Morris Minor. The beloved and very British Moggy was launched at the 1948 Motor Show. In December 1960, the Minor became the first British car to sell a million cars and in 1981 David Manners ventured in to the Morris Minor automotive spares market and went into partnership creating the Morris Minor Centre (Birmingham). Originally restoring and repairing Morris Minor cars and commercials the parts side of the business grew and grew and became the main income for the business. We celebrate this milestone birthday by taking a look at some of the gorgeous Moggies that visit us here at the David Manners Headquarters. Happy 70th birthday, Morris Minor!